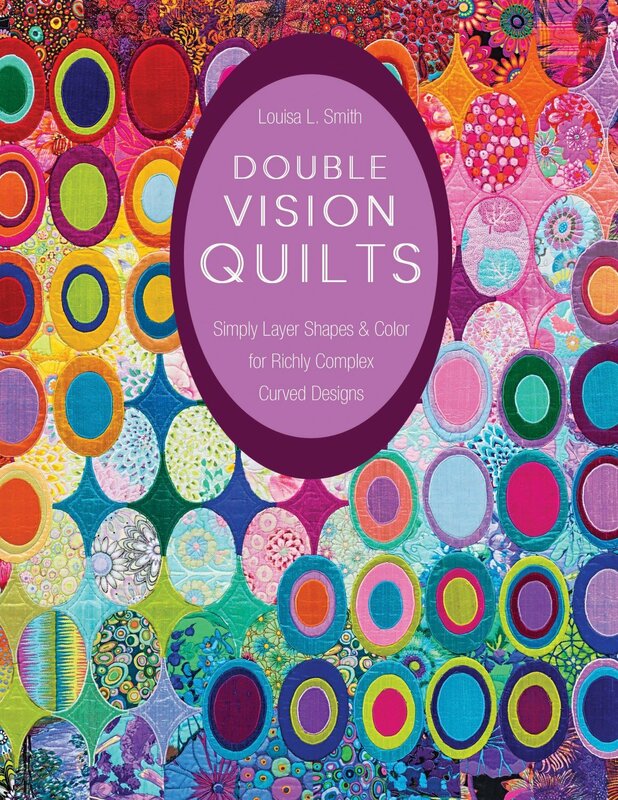 you to see quilting in a whole new light. repertoire for no-stress circles and ovals. best-selling author of Strips ‘n Curves.